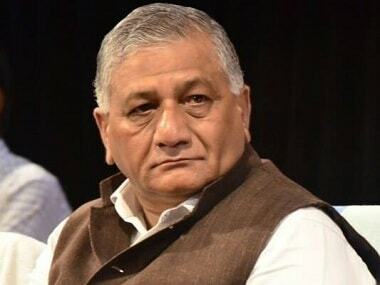 New Delhi: Union minister VK Singh Wednesday said people want India to emulate Israel in targeting terrorists but it cannot happen because the opposition in that country, unlike India, does not question and "insult" their army when it carries out tasks like 'Operation Munich'. In a sweeping Facebook post, he attacked government critics, including opposition members, students leaders, activists and media, and called for a "surgical strike" within India, claiming if it does not happen, then the "robbers are ready to loot". The former Army chief called student leaders accused of involvement in "anti-India" protests as "jonk" (leeches) and took aim at the media for referring to terrorists as "militants", claiming such things do not happen in Israel. It is high time that the country followed Israel, he said. 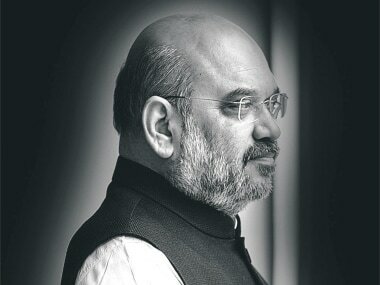 He wrote the post amid a fierce slugfest between the government and opposition parties following the Balakot air strikes with the latter seeking proof that a high number of terrorists were killed, as claimed by ruling combine leaders including BJP president Amit Shah. 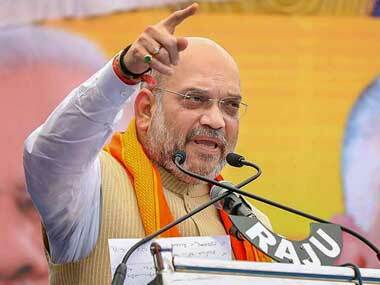 The BJP has in turn accused its rivals of lowering the morale of armed forces and speaking the language of Pakistan. In a tweet, Singh also used a mosquito metaphor to refer to the debate on casualty figures of terrorists, asking if he was expected to sit and count how many he killed at night or "sleep in comfort". "There were a lot of mosquitoes at 3:30 am at night. So, I used Hit (mosquito repellent) on them. Now, should I sit and count how many mosquitoes I killed or sleep in comfort," Singh tweeted. The Union minister headliend his Facebook post as "Why India does not become Isreal?". People want revenge and expect that Modi would enter Pakistan in a tank and finish off all Pakistanis, he said. "We want to be in Israel mode overnight. No, it won't happen. If Modi is there, I have expectation and faith that revenge will be taken. It will be fierce and 100 times more intense. 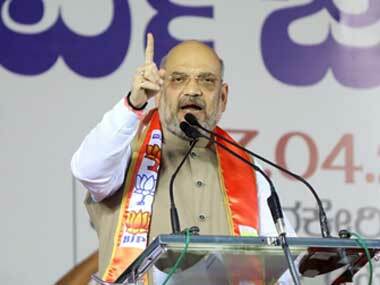 But India cannot be Israel and will not be Israel," he said in the post written in Hindi. He counted multiple reasons why he thinks India cannot become Israel. Because there is no JNU in Israel where youngsters can raise slogans in support of breaking the country, he said, in an apparent reference to the alleged anti-national protests in the university in February 2016. Because no courts are opened for terrorists at 2 am in night and nor does journalists there "cry" for human rights of terrorists, he went on. "Because when Israel carries out Operation Munich, the opposition there does not insult the country or armed forces by seeking proof," Singh said, in an apparent reference to the covert operation of Israel spy agency Mossad to eliminate those involved in the terror attack on the country's 1972 Munich Olympics contingent in which several members were killed. The country is supreme in Israel, not religion or caste, and no Jat, Gujjar or Maratha torch public property there, he added. "There are no leeches (in Israel) like Shehla Rashid and Kanhaiya Kumar who study on taxpayers' money and call the Army rapists," he alleged. Singh said time has come for india to be like Israel so that its elected representatives know that the nation will be united for protecting its integrity and sovereignty not only during war but all the time, irrespective of any eventuality. The opposition has been asking the government to reveal the official death count in the strike which was conducted days after the 14 February Pulwama attack in which 40 CRPF personnel died. 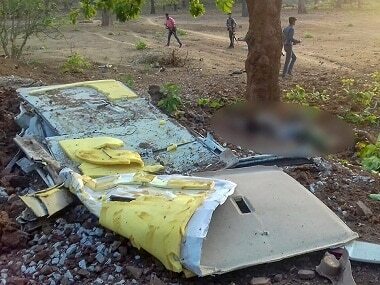 While IAF chief BS Dhanoa said in a press conference that the force does not count bodies, BJP president Amit Shah claimed at a political rally that over 250 terrorists were killed.